November 1: The Ashesi D:Lab works to help achieve the SDGs. October 28: Alumna commits full-time to helping provide access to education. August 31: 40 college grads participated in the training workshop at Ashesi. June 26: The President’s Award graduate reflects on her Ashesi experience. May 29: Ashesi and MIT students team up to support waste pickers. 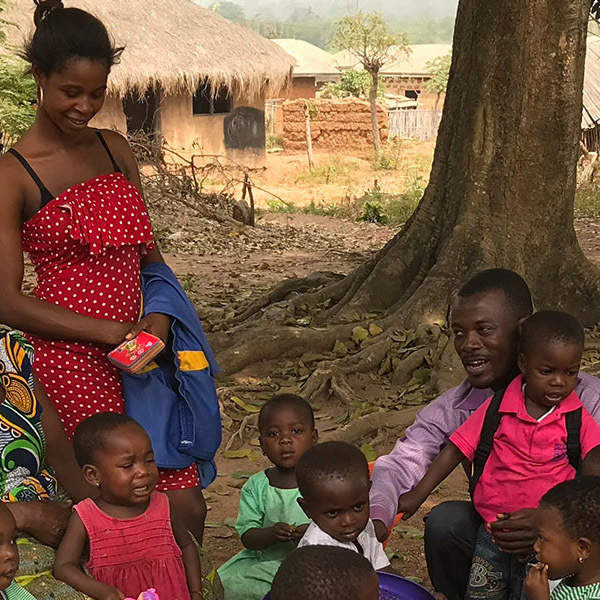 April 7: Ashesi team provides training and curriculum to rural preschool educators.